Join us for the national pastime: base ball! 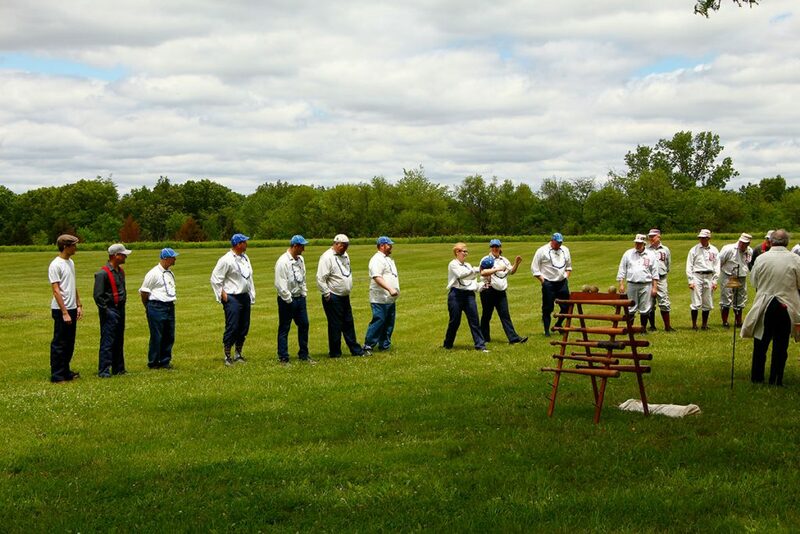 Cheer for your home team, the Rock Springs Ground Squirrels as they take on the McLean County Prairie Chickens, in a game of vintage base ball played with authentic 1858 rules. Game will be held at the McLean County PONY Baseball League Fields in Bloomington, IL.